For many, the clocks going back this weekend means an opportunity for an extra long lie-in tucked up in bed. However, spare a thought for those who will instead be required to work an additional hour. This raises the interesting question about whether the individual should get paid for that additional hour of work. If the employee is hourly paid, additional pay is likely to need to be given. For those who are salaried but who effectively only receive pay equivalent to the minimum wage levels will also need to be paid an additional sum. For those paid a higher salary, they are probably likely to have to work the additional hour for free (unless their contractual terms dictate otherwise). So if you wake up refreshed on Sunday morning having had an extra 60 minutes of sleep, sympathise with the many night workers who have had to work longer than normal. When do the clocks go back? On Sunday, October 30 at 2am, the UK will revert to Greenwich Mean Time (GMT) by going back one hour, to 1am. This marks the official end of British summertime. 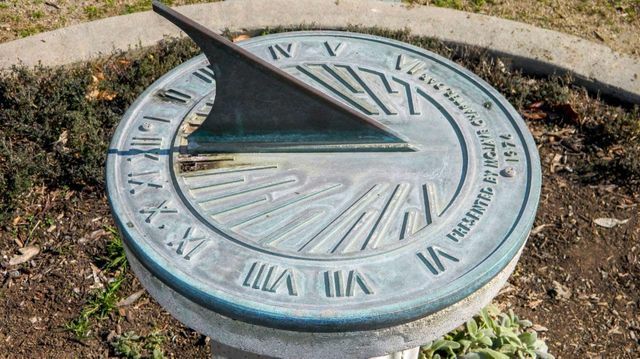 A clever way to remember the hour-change rule is "Spring forward, Fall back". Easy!